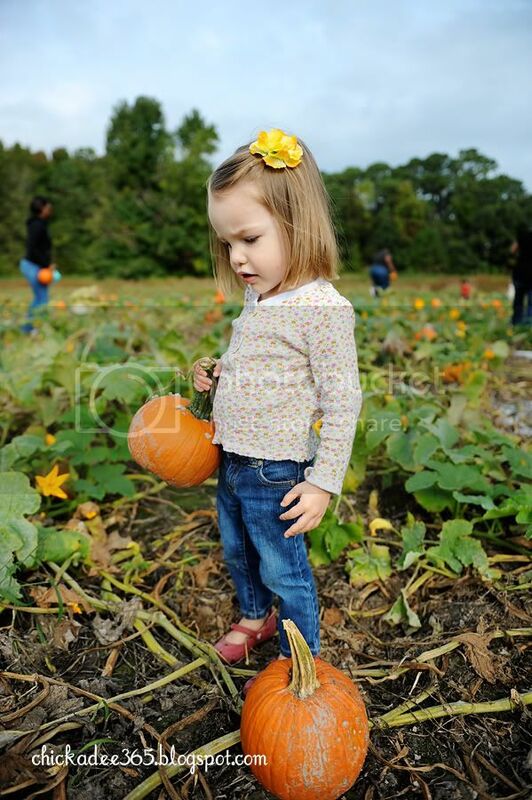 Even though we had pumpkins from the garden we still wanted to visit the pumpkin patch. I'm grateful for orange. Too many choices for one so small!